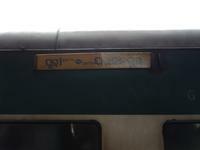 ▶GD1 & GD2 are Disabled Coach.▶ Train No. 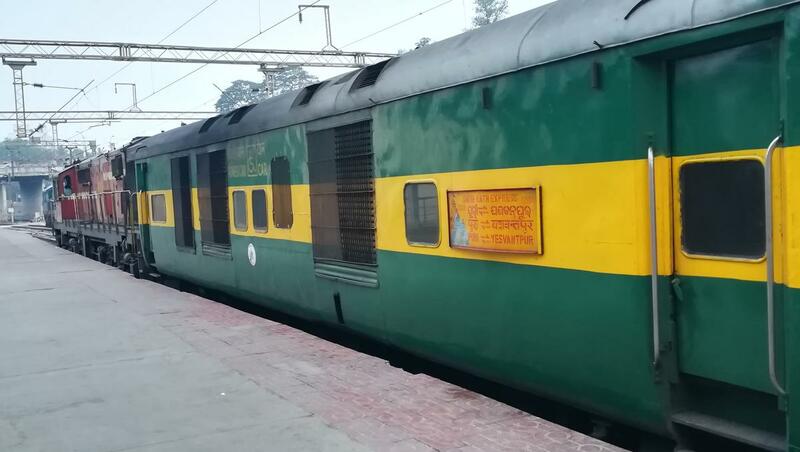 22884 Yesvantpur – Puri Garibrath Express is cancelled o­n 30th March, 2019. The Shortest Route between Yesvantpur Jn and Puri is 27 km (2%) shorter.